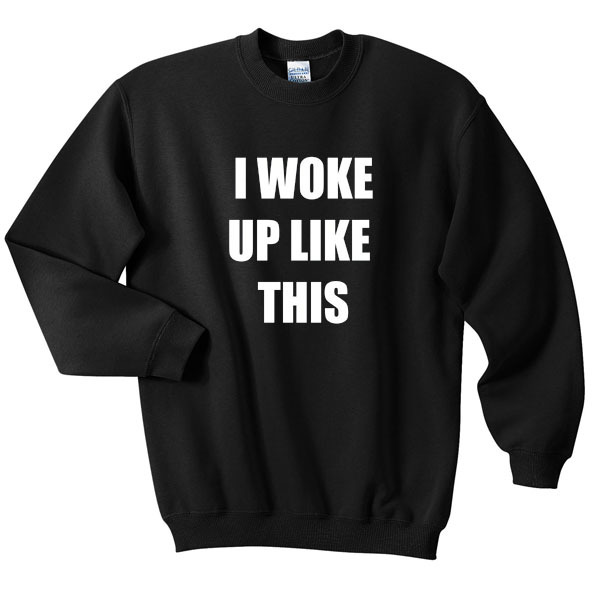 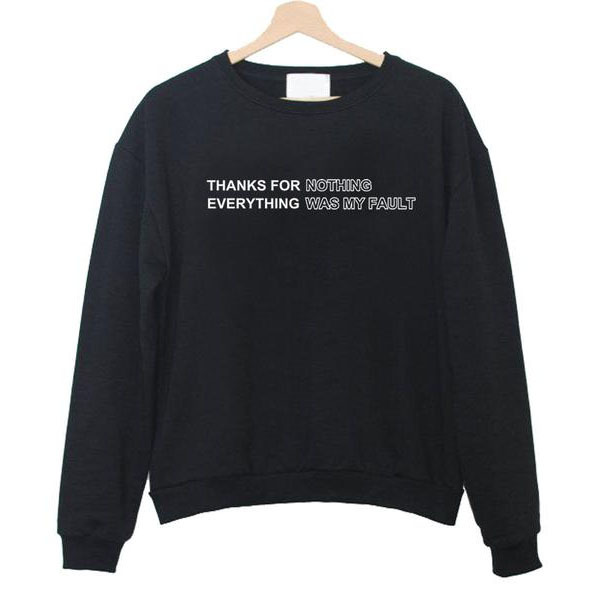 We use DTG Technology to print on to good morning sunshine have a nice day sweatshirt. 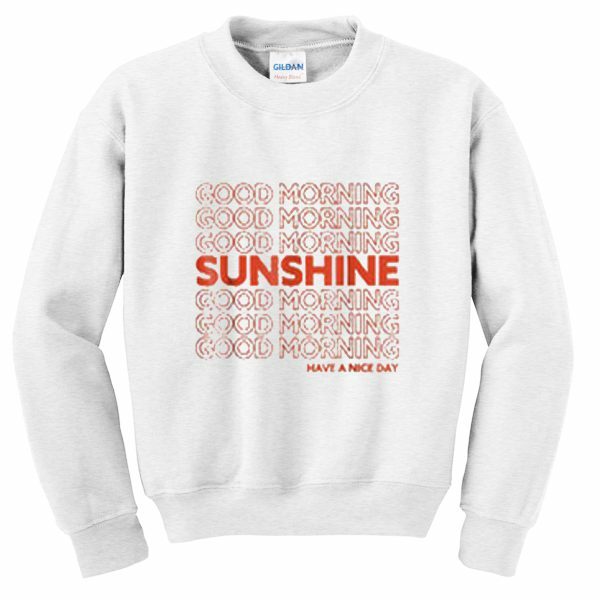 Have Questions about good morning sunshine have a nice day sweatshirt? 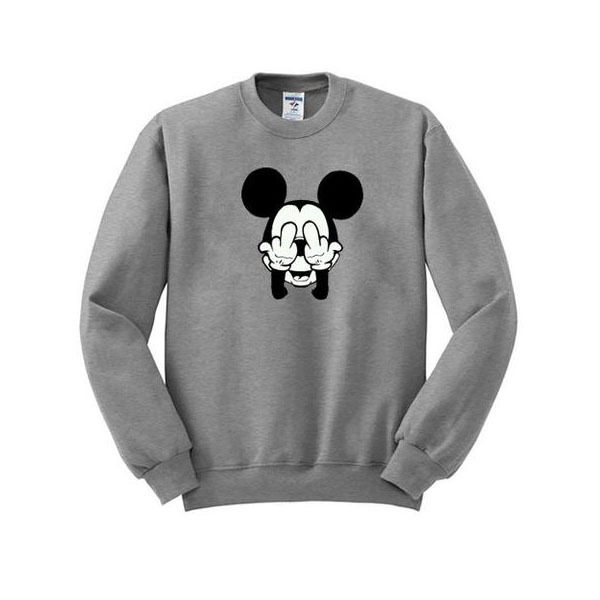 Please feel free to contact me, thank you for visiting!